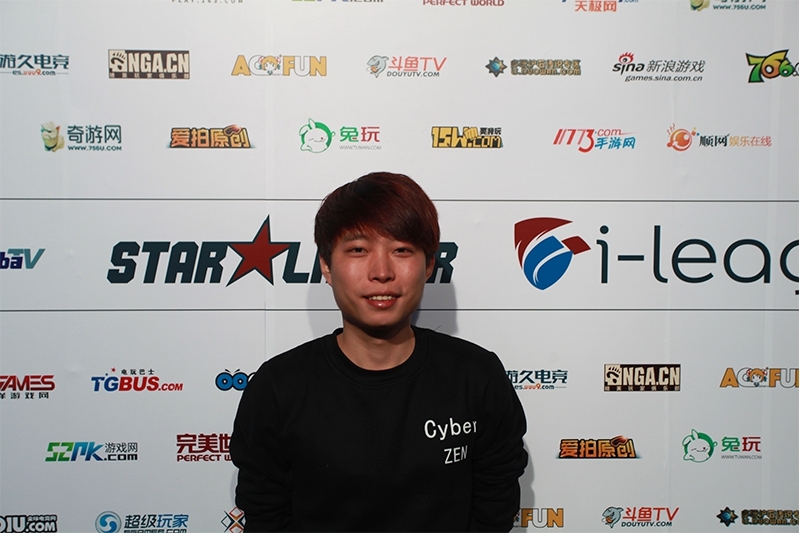 CyberZen have secured a spot at the SL i-League StarSeries XIV global finals after topping the Chinese division with a 3-1 victory over TyLoo (16-13 on de_cache, 19-17 on de_inferno, 12-16 on de_mirage and 22-20 on de_overpass). The top eight teams from the online portion of StarSeries China gathered in Shanghai for the national finals, with one spot at the global event up for grabs. TyLoo went into this double-elimination tournament as favourites and expectedly booked their spot in the grand final in convincing fashion after beating Wings, Born of Fire and CyberZen in the Upper Bracket. Bin "Savage" Liu's side looked way off the pace against TyLoo but got a shot at revenge by beating Wings 2-0 in the Consolidation Final. In the best-of-five title decider, CyberZen came out with fire in their bellies and took a 2-0 lead following close wins on de_cache and de_inferno. YuLun "Summer" Cai confirmed his billing as one of China's most in-form players and inspired TyLoo to pick up a win on map three, de_mirage, but CyberZen kept their composure and applied the finishing blow with another dramatic overtime victory, this time on de_overpass. +1 Always wanted to see, tyloo at a major, Cyberzen would also be nice. That's right! Actually during the final, the stream live reached to 200,000. China did have many CSGO players and fans currently and potentially. But China was lack of CSGO servers, the ping is very high, besides, maybe more importantly, China needs a game company to proxy CSGO in China to improve the effect in China and let more people know the best FPS game. The new server in Taipei-Taiwan can solve this problem or not? Anyone knows whos calling for tyloo ??? This match was amazing !!! savage is in game leader.of course. savage in team Cyberzen. qz is Tyloo's igl, and advent is Cyberzen's, savage may be associate IGL for Cyberzen. ppl in eu and us know crazyguy becoz he did well in the DH-Cluj pre-qualifier, but he wouldn't have that chance if ex-qeeyou, the actual winner of asian lan final can fix their visa issue, so don't talk about crazyguy everytime when asian scene shows up, he cant represent it. And who's second best ? Calling for tyloo? qz calling for tyloo, i think the best igl would be savage, but as u know cbz is basically formed by 3 ex-qeeyou members, which did very well in the past, so savage gives the way and let cbz to continue their style. yeah it worked pretty well.. They should come to Europe or US and compete there. Kinda disappointed that Tyloo choked once again in finals, they are a better team skill-wise but looks like roster change is required to not end up like Chinese TSM. Good luck to Cz in Minsk, then prepare really well to have a chance for upset. They are not going to manage for lan finals anyway, typical chinese. 2 months coemback, went to top 1 ASIA, who knows what savage will bring ! !, i'm really happy them, so excited to see them in EU action ! What about that Wings team, they looked the best to me from watching these teams. lol haha ^^ didnt know, would've been great tho.. HE won'd come back,he have job now. He's a doctor now and will marry. No chance for him to be a prof player again. lol wrong tournament, ty pd: which tournament was, dingit? I want to see chinese teams vs EU, NA teams!! Even if theyre not doing well vs EU/NA teams theyll get better and scrim vs EU/NA teams. Yea I remember that was a great match! Hopefully. The environment is not good in China compared to EU, not too many people know CSGO ( but CS1.6 does). How about in North America? Is CSGO the same popular as EU? Yeah, csgo is very popular over here. It's popular but not nearly as much as EU. Mo savage and uki are brothers? no, Liu is one of the most common surename in china qz&dd are brothers. in mandarin, "dd" means "younger brother"
It's nice to have 2 brothers playing for one team, but they are very different. I would rage so hard if I were fancy. That 2-0 victory over cyberzen in upper bracket was way too easy for tyloo, which really screwed their mindset going in the grandfinals. Tyloo obviously underestimated cyberzen, After getting a rough start they finally started to get back into their game but it was too late. Really amazing and tension match. It has been a long time since China appears such wonderful game. The two teams both performs good shape. Tyloo is behind in most of the rounds, but they never gave up, show my respect. They should have a brilliant future. 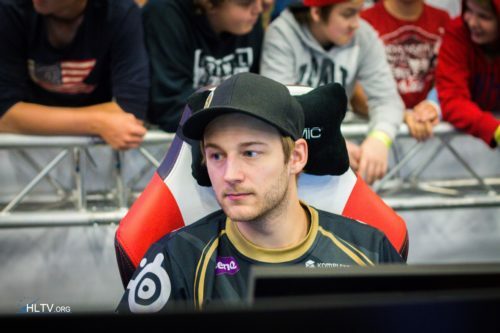 Also congrat to Cyberzen, former 3 QeeYou members and two veterans (savage and tb) proves to be a good combination. Only more and more teams appear would save CSGO in China. The match is a good start.